If you are going to go to Madame Tussauds to see some great wax figures, you’re now going to have a chance to see the one and only Nicki Minaj there as well. The rap goddess just got her own statue on August 4, which was the one-year anniversary of when her single “Anaconda” dropped. The wax figure is based off the video for that song, with Minaj on all fours flaunting her assets. Even though she wasn’t there for the unveiling, many of her fans were. There were also dancers present who were recreating the moves from the Anaconda video. 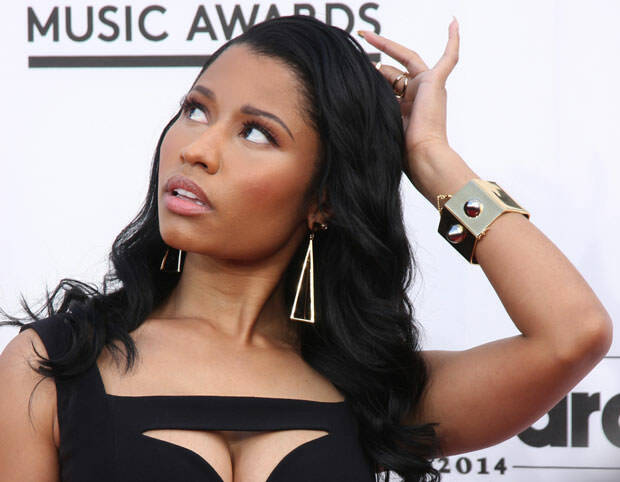 Apparently, Minaj didn’t even know about it. She tweeted about it saying that she had no idea and that she definitely would have made the trip to Vegas for the unveiling if she had known about it. She is officially the first female rapper to get a figure at the famed wax museum.